Terror threats to the U.S. will no longer be described in shades of green, blue, yellow, orange and red. The nation’s color-coded terror warning system will be phased out beginning this week, according to government officials familiar with the plan. 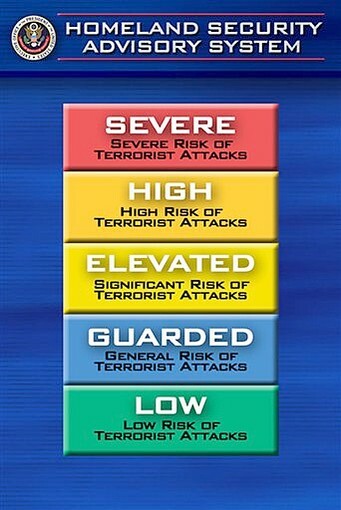 The Bush administration created the five-tiered, color-coded system after the Sept. 11, 2001 attacks.